Who has not gazed with wonder at the night sky, especially from a dark site far away from city lights? The great canopy of stars stretching overhead suggests that our world is part of a vastly larger cosmos. But how large is it? Where do we fit in? And how did it all begin? These questions have puzzled stargazers for thousands of years, and the search for answers helped spark the great advances of the scientific revolution in the 16th and 17th centuries. But only in our own time has the full picture of the true immensity, variety, and surpassing strangeness of the Universe come into focus. 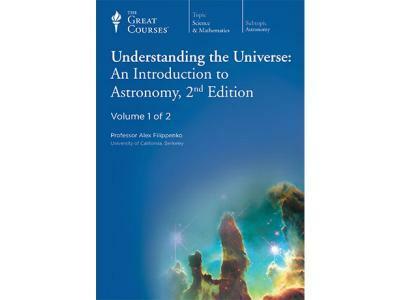 Understanding the Universe: An Introduction to Astronomy, 2nd Edition is a nontechnical description of where that picture stands today. In 96 richly illustrated half-hour lectures, you will survey the main concepts, methods, and discoveries in astronomy in-depth from the constellations drawn by the ancients, to the latest reports from planetary probes in the Solar System, to the most recent images offered by telescopes probing the farthest frontiers of space and time. These lectures fully update Professor Alex Filippenko's 1998 edition of this course and his companion course from 2003. All of the material in this course is integrated so that one topic builds on another as you develop the conceptual tools that allow you to explore the Universe. For example, the study of the Solar System leads naturally to the investigation of planets around other stars and the possibility of life elsewhere in the cosmos. Likewise, rainbows and similar atmospheric phenomena introduce the subject of light, and light is the key to unraveling the mysteries of stars and galaxies. Dr. Filippenko uses thousands of diagrams and photographs. 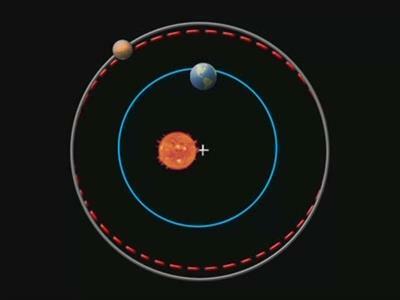 There are almost 300 short movies and computer animations that make astronomical phenomena easier to understand, and they put planets, stars, and galaxies into context as you zoom through the cosmos. 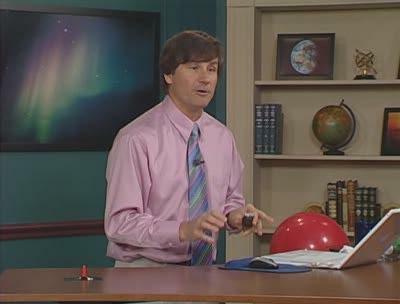 A showman in the classroom, Dr. Filippenko delights in simple, easily reproducible demonstrations that use tennis balls, apples, paper plates, and other objects to explain scientific concepts. Furthermore, he has a gift for analogies: at one point, he makes the energy content of one erg vivid by comparing it to one fly doing one push-up! 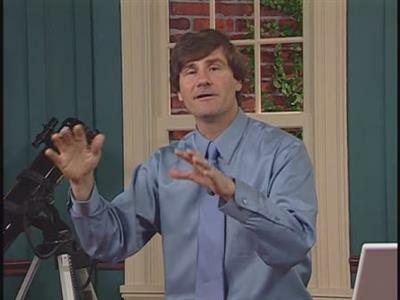 Altogether, this course is an unrivalled opportunity to experience a full-year introductory college course on astronomy, delivered by a five-time winner of "Best Professor" on campus at the University of California, Berkeley, who himself is a leading participant in some of the groundbreaking discoveries at the forefront of the field. Professor Filippenko is both a world-class teacher and researcher: In 2006 he was named one of four national Professors of the Year by The Carnegie Foundation for the Advancement of Teaching, and in 1998 his international team of astronomers was credited with the top "science breakthrough of the year" for their amazing discovery that the expansion of the Universe is speeding upa finding that is now shaking the foundations of physics. * Martian "blueberries": The Spirit and Opportunity rovers on Mars have found clues in tiny, blue spherical stones nicknamed "blueberries" that indicate liquid water was once abundant on the red planet. * Water on Enceladus: The Cassini spacecraft now orbiting Saturn has turned up evidence of liquid water just beneath the frozen surface of Saturn's moon Enceladus. Where there's water, there may be life. * Is Pluto a planet? In August 2006, Pluto was demoted from the planetary status it had enjoyed since its discovery in 1930. Professor Filippenko discusses the persuasive reasons for this changeand his misgivings about how it was done. 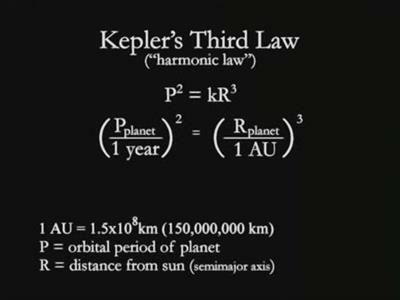 * Exoplanets: Astronomers continue to find new planets orbiting other stars at a rate of about 20 per year. They are rapidly approaching the Holy Grail of planet hunters: extra-solar planets the size of Earth. * Gamma-ray bursts: Thanks to NASA's Swift satellite, astronomers know more than ever about the most luminous and baffling events in the cosmos: gamma-ray bursts. They have found strong indications that many such bursts probably represent the birth cries of black holes. 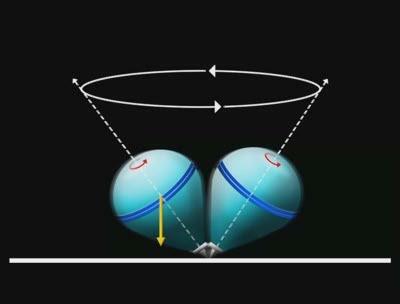 * Dark energy: A mysterious force is causing the Universe to expand at an accelerating rate. The nature of this "dark energy" is now better understood thanks to recent observations that have narrowed down exactly when this speed-up began. * Supermassive black holes: Once considered highly speculative, gigantic black holes are now known to be at the centers of most galaxies. These objects, from millions to billions of times more massive than the Sun, can produce vast jets of material moving outward at nearly the speed of light. As befits its subject matter, astronomy is perhaps the most diverse science there is. It teaches you about natural phenomena that we all experience, such as the seasons, rainbows, and phases of the Moon. It teaches you about tools of the trade, such as telescopes, spectrographs, and space probes. It teaches you about different areas of science, such as optics, physics, and chemistry. It also poses one of the most profound questions in the field of biology, namely, is there life elsewhere in the Universe? 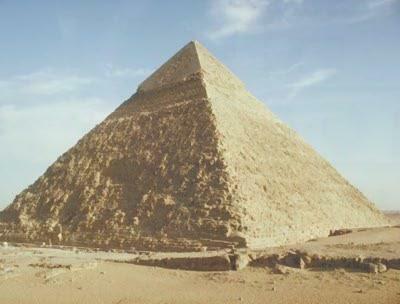 Because astronomy has played a leading role in the development of science since antiquity, it is filled with key discoveries in the history of science, such as Copernicus's heliocentric model of the Solar System, Newton's universal law of gravitation, and Einstein's theory of relativity. * The prominent star Betelgeuse in the constellation Orion is a red supergiant, hundreds of times the diameter of the Sun. * The brightest star in the sky, Sirius, is orbited by a stellar corpse called a white dwarf, which points to the ultimate fate of the Sun. * The beautiful Crab Nebula is the remnant of a supernova, whose explosion was observed by Chinese astronomers on July 4, 1054, and that at its center is an immensely dense, rapidly spinning neutron star. There is no doubt that we live in a golden age of astronomy. At this moment, space probes are on their way to new destinations, innovative new telescopes are on the drawing board, experiments are underway to test bold ideas about the cosmos, and powerful new tools for probing the nature of matter are about to come online. Astronomers everywhere are watching the skies with instruments of every size and type, searching for clues that will extend our knowledge of the Universe. Armed with the wide-ranging and unified view of astronomy that this course offers, you will truly appreciate these future findings as they are announced. Moreover, you will feel at home in our wondrous Universe in a deeply satisfying way. Should I Buy Audio or Video? Images are presented by the hundreds and are so integral to the course's content, we are offering it only on DVD. Alex Filippenko is Professor of Astronomy at the University of California, Berkeley. He received his Bachelor's degree in Physics from the University of California, Santa Barbara, and earned his Ph.D. in Astronomy from the California Institute of Technology. Dr. Filippenko's research accomplishments, documented in more than 500 scientific publications and 600 abstracts and astronomical circulars, are among the most highly cited in the world. He has been recognized with several major awards, including the 1992 Newton Lacy Pierce Prize of the American Astronomical Society, the 1997 Robert M. Petrie Prize of the Canadian Astronomical Society, and the 2007 Richtmyer Memorial Award of the American Association of Physics Teachers. He was a Guggenheim Fellow in 2001 and a Phi Beta Kappa Visiting Scholar in 2002. Science magazine credited Professor Filippenko and his international team of astronomers with the top "Science Breakthrough of 1998" for research on exploding stars (supernovae), which shows that the universe is expanding at an accelerating rate, propelled by mysterious "dark energy." Professor Filippenko also leads the world's most successful robotic search for exploding stars. At UC Berkeley, Dr. Filippenko's teaching awards include the Donald S. Noyce Prize for Excellence in Undergraduate Teaching in the Physical Sciences and the Distinguished Teaching Award. He was also voted the Best Professor on Campus in student polls in 1995, 2001, 2003, 2004, and 2006. At the end of 2006, he was honored nationally as the "Outstanding Doctoral and Research Universities Professor of the Year" by the Carnegie Foundation for the Advancement of Teaching and the Council for Advancement and Support of Education. Dr. Filippenko is coauthor of The Cosmos: Astronomy in the New Millennium, now in its third edition, and winner of the 2001 Texty Excellence Award for best new textbook in the physical sciences. 63. Wormholes-Gateways to Other Universes? 94. The Ultimate Free Lunch?